The magnificent Clyde River estuary system is home to some of the most successful oyster farmers on the South Coast of NSW. Paddle and taste the romance of the finest oysters from the purest Australian waters. 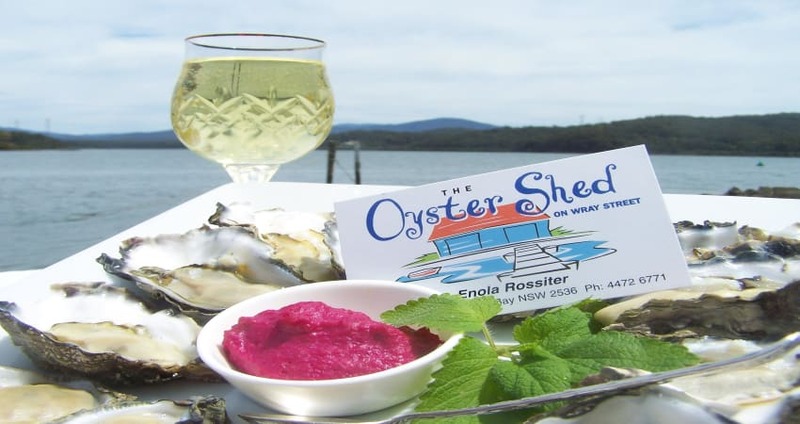 Join 4th generation oyster farmers for an insight into Australias oyster coast. 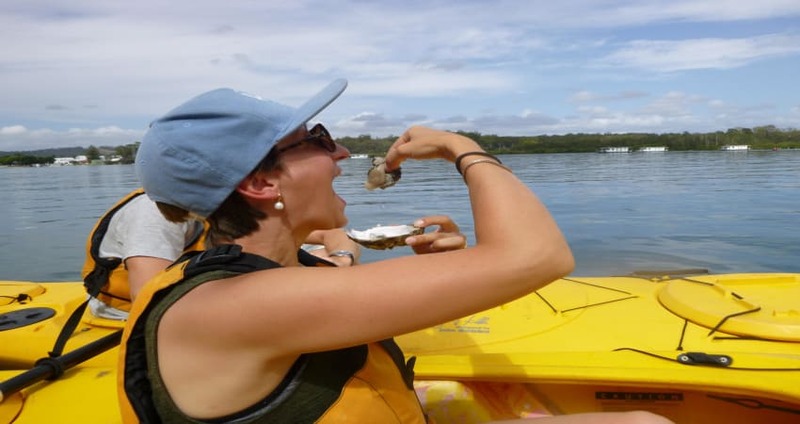 Indulge in the freshest of oysters and learn everything there is to know about oyster farming from the comfort of a double sea kayak in picturesque Clyde River National Park. 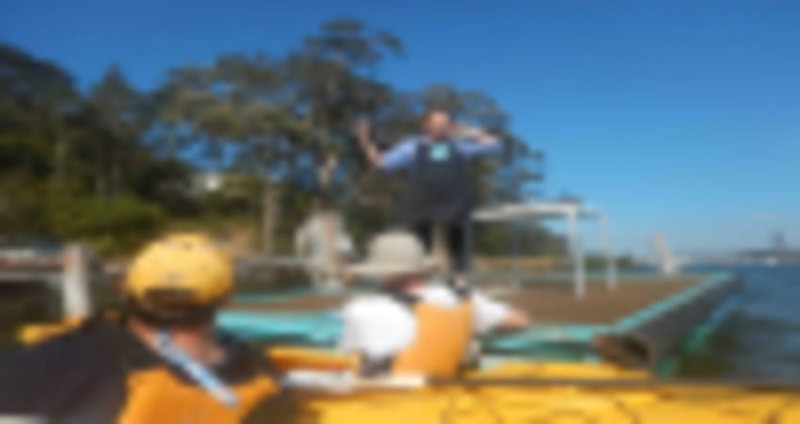 On this 2-hour kayak tour, you’ll paddle through oyster farms and learn all about the art of oyster farming direct from oyster farmers. Taste oysters fresh from the farm and take even more home with you in your kayak! 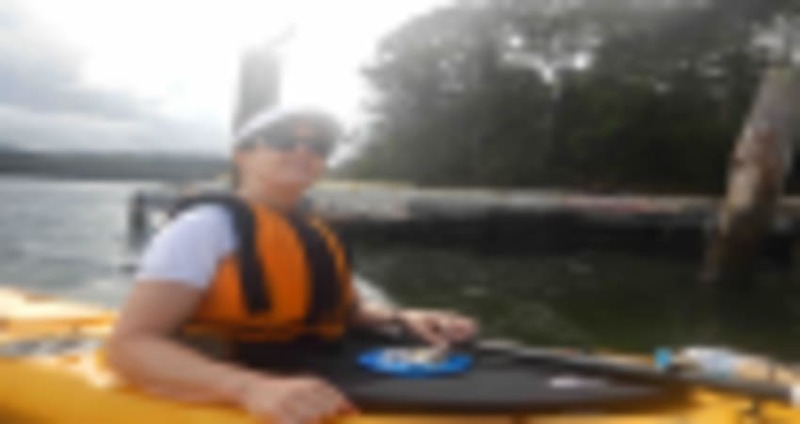 Safety comes first on this kayaking tour which begins with kayak familiarisation and paddle practice. 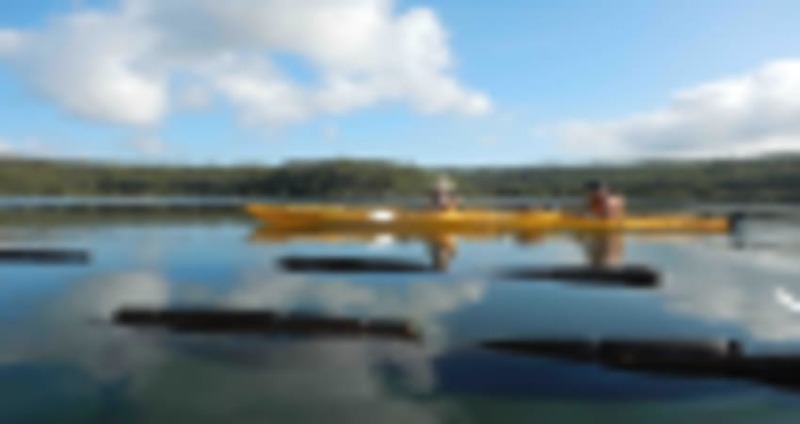 In a double sea kayak, participants will paddle into the smooth Clyde waters. 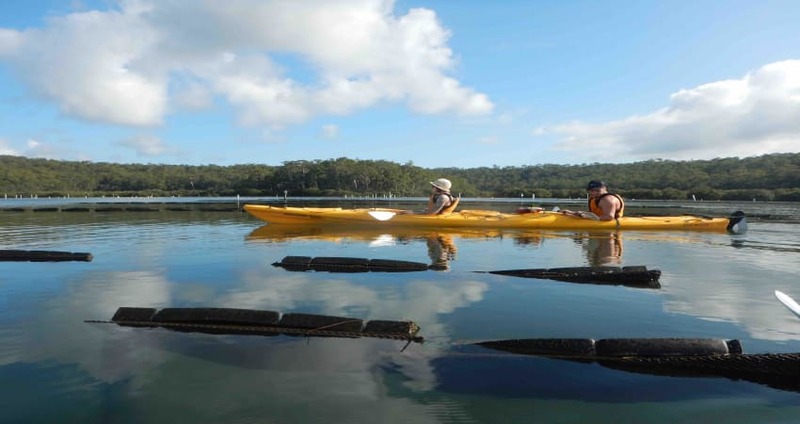 Immerse yourself in the Clyde river oyster farming success story as you explore the largest estuary system in Batemans Bay. Local oyster farmers Greg, Enola and Jade from the Oyster Shed on Wray Street will teach you all about the science involved in farming, different types of oysters, local cultivation techniques and the life of an oyster farmer. 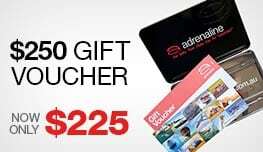 Be sure to take a look at the live racks filled with product and packing sheds before floating your way back to Batemans Bay Bridge within the Batemans Marine Park. 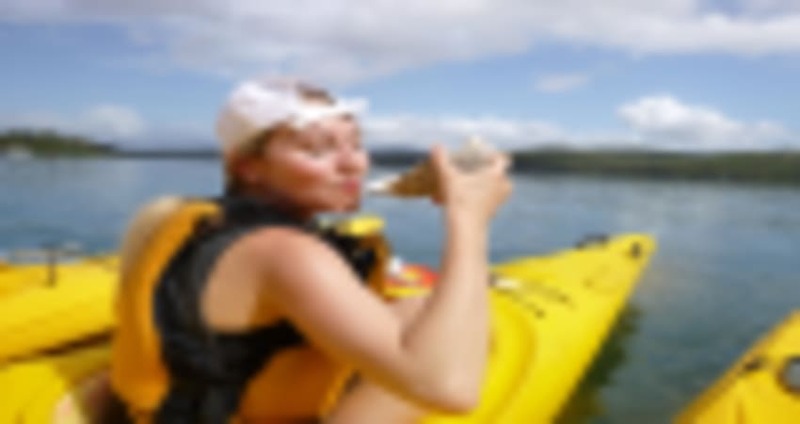 Clothing suitable for kayaking - keep in mind you may get wet!